4,750 SF green rooftop terrace with catering capabilities. 4,300 SF club-like fitness facility with towel service. Secured bike room with fix-it station. 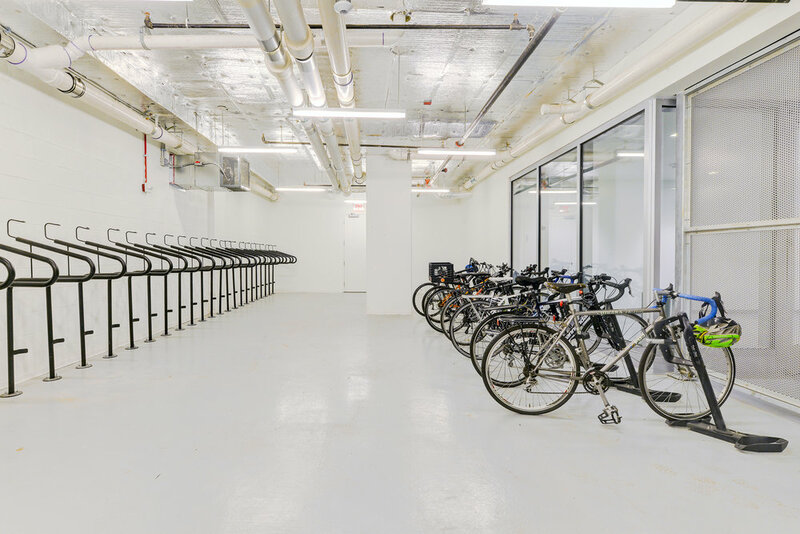 Can accommodate up to 50 bikes.